This is a quick reference list for the locations of show topics in Episode 210 of The Dr. David Geier Show. Can coach education and practice restrictions decrease injuries in youth football? 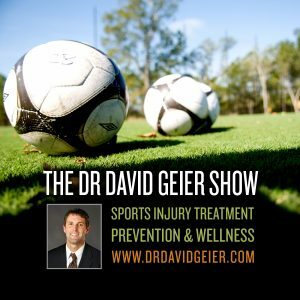 Can chronic exertional compartment syndrome affect average people or just top athletes? How quickly can someone start walking and exercising after a tibial plateau stress fracture? Why might a 17-year-old athlete feel like his knee doesn’t feel normal 18 months after ACL surgery? 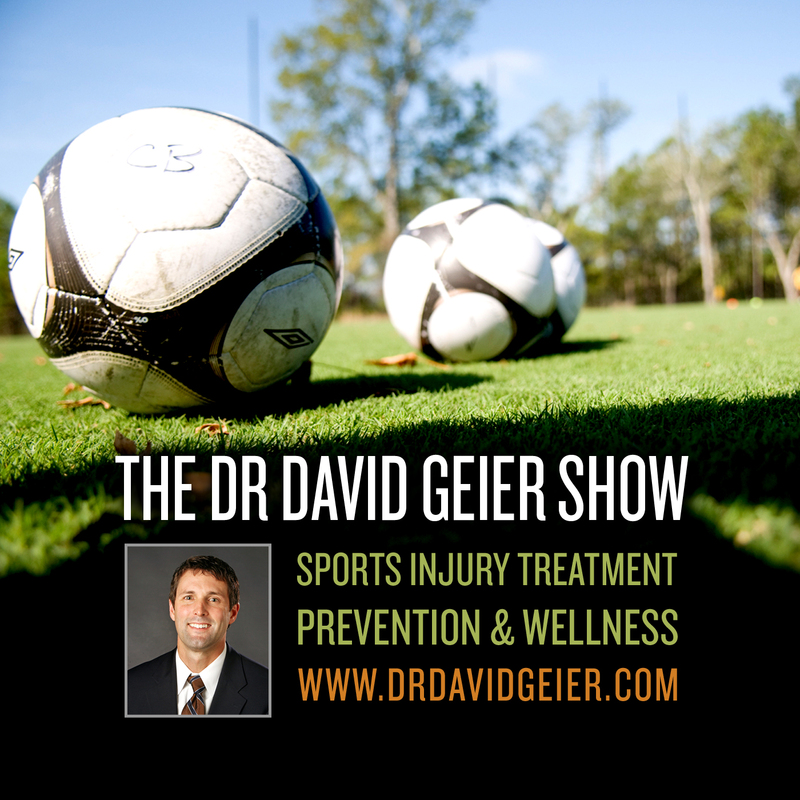 Episode 305: Should we perform heart screening for every young athlete in the United States?